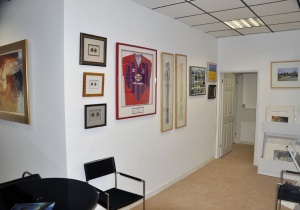 We may be a few minutes drive further away than our rivals, but you can park right outside and there are no parking restrictions, not having to park miles away, carry your framing (perhaps in the rain) and worry about parking meters etc. 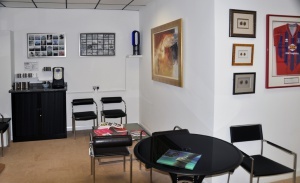 reduces your stress levels from the get go! 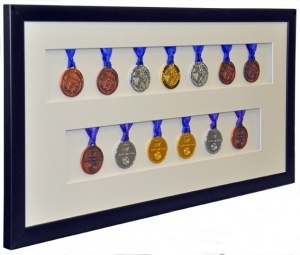 We offer the largest range of frames to choose from in comparison to any of our competitors. 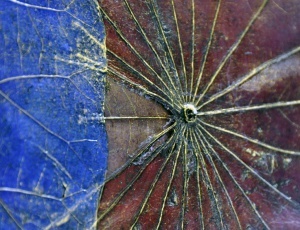 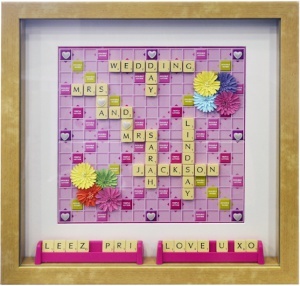 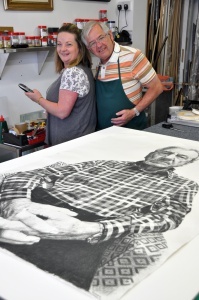 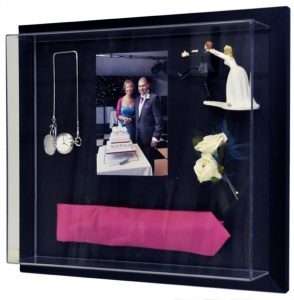 This enables our customers a much wider choice, helping to ensure the perfect choice of frame. 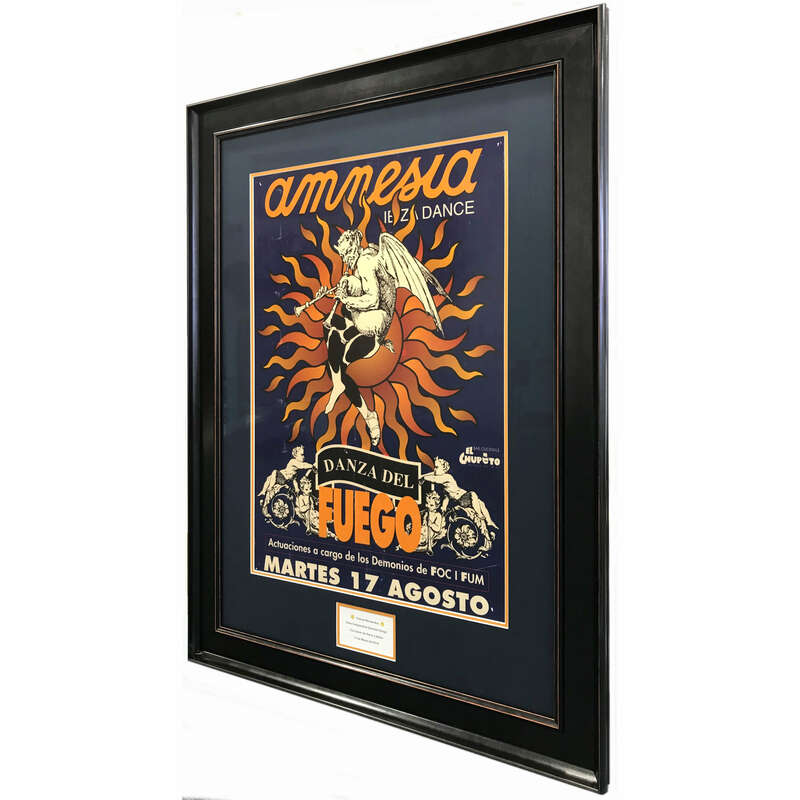 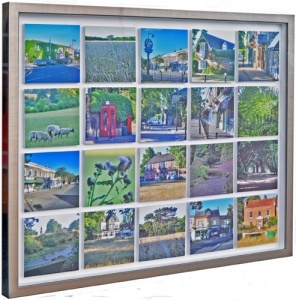 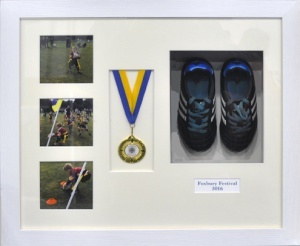 We carry a huge range of frames in stock, which means that we can offer a very quick turnaround time allowing us to deliver to tight deadlines. 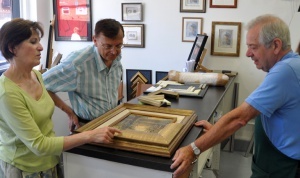 Our trained and experienced team are ready to help you to decide upon your framing requirements and to build your frame to fit your vision. 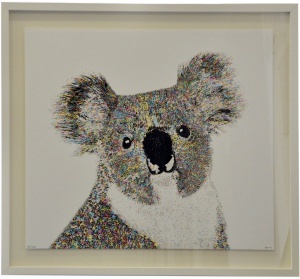 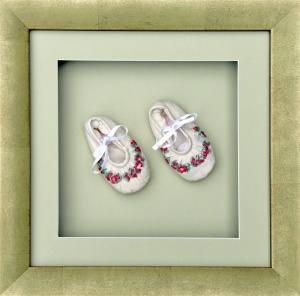 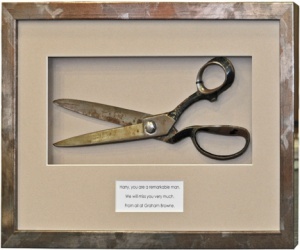 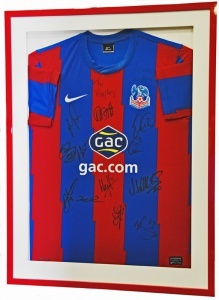 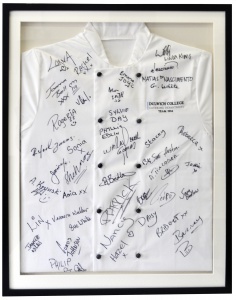 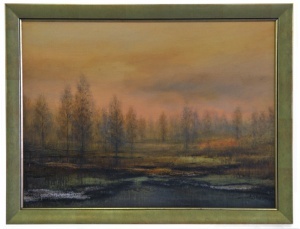 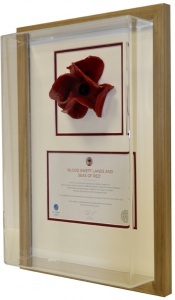 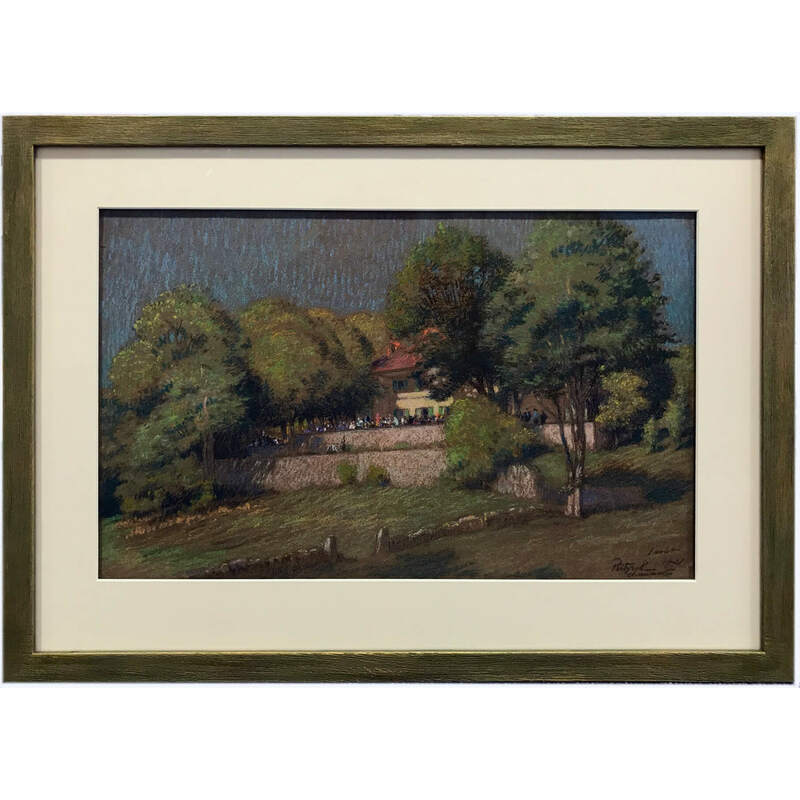 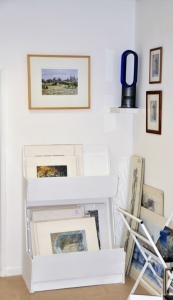 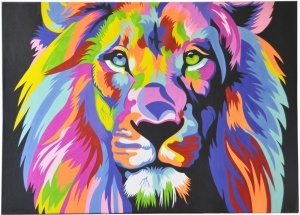 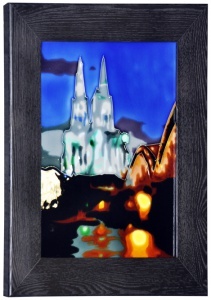 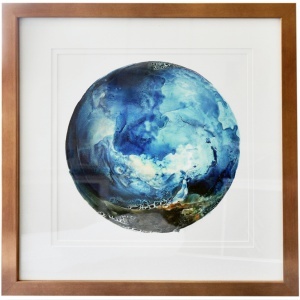 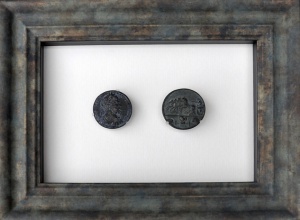 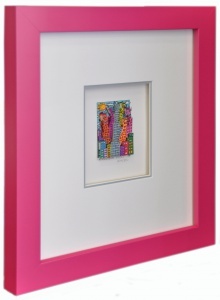 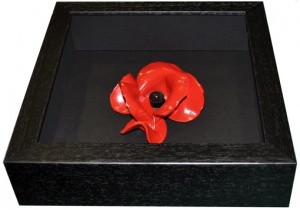 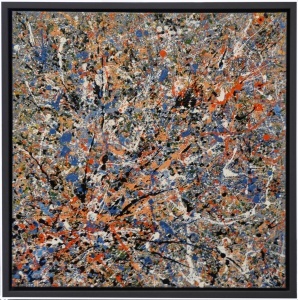 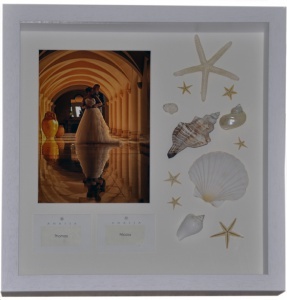 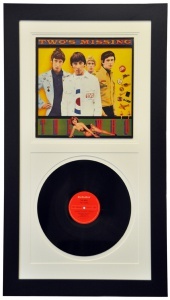 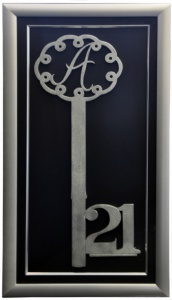 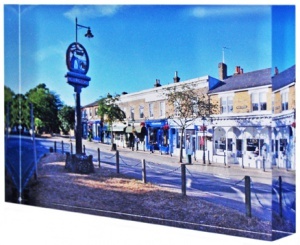 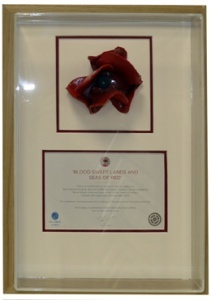 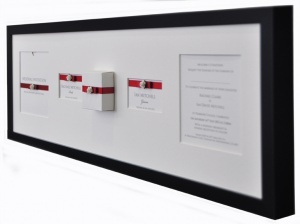 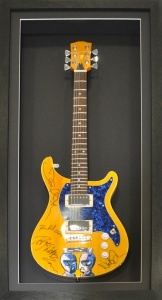 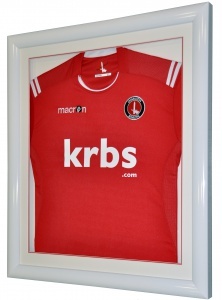 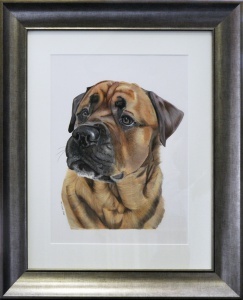 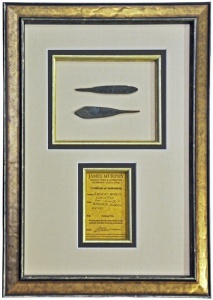 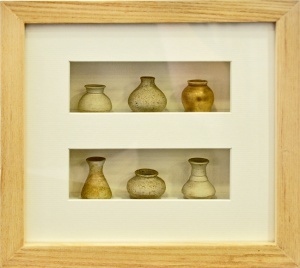 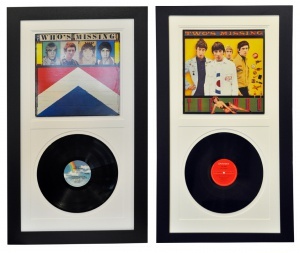 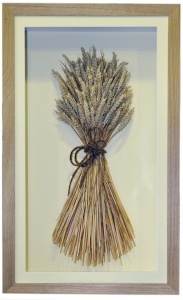 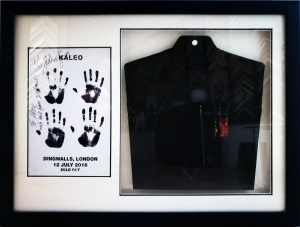 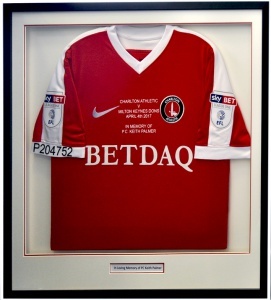 Not only do we frame to a high standard, we are also very competitively priced. 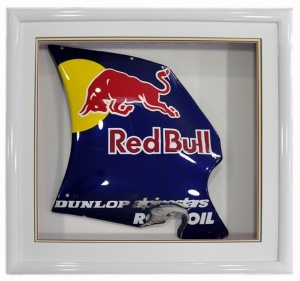 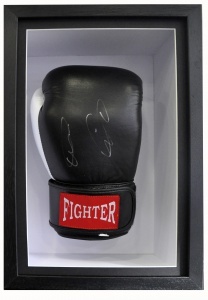 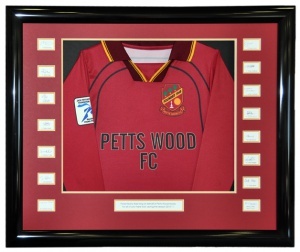 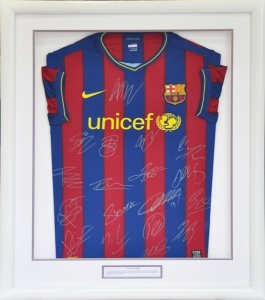 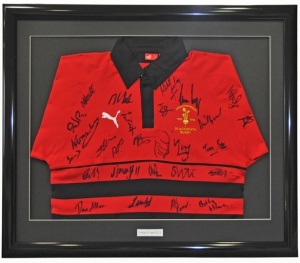 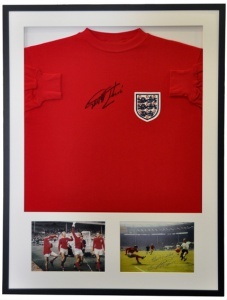 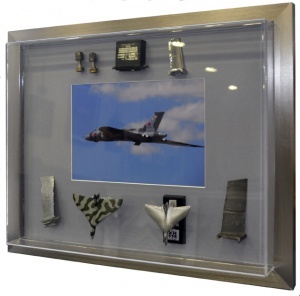 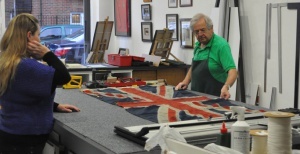 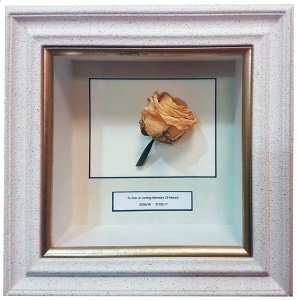 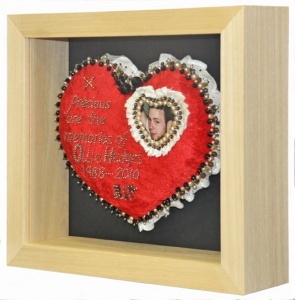 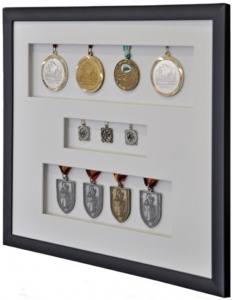 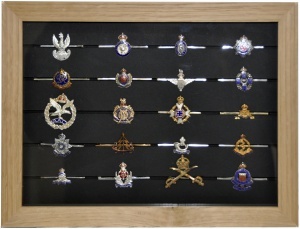 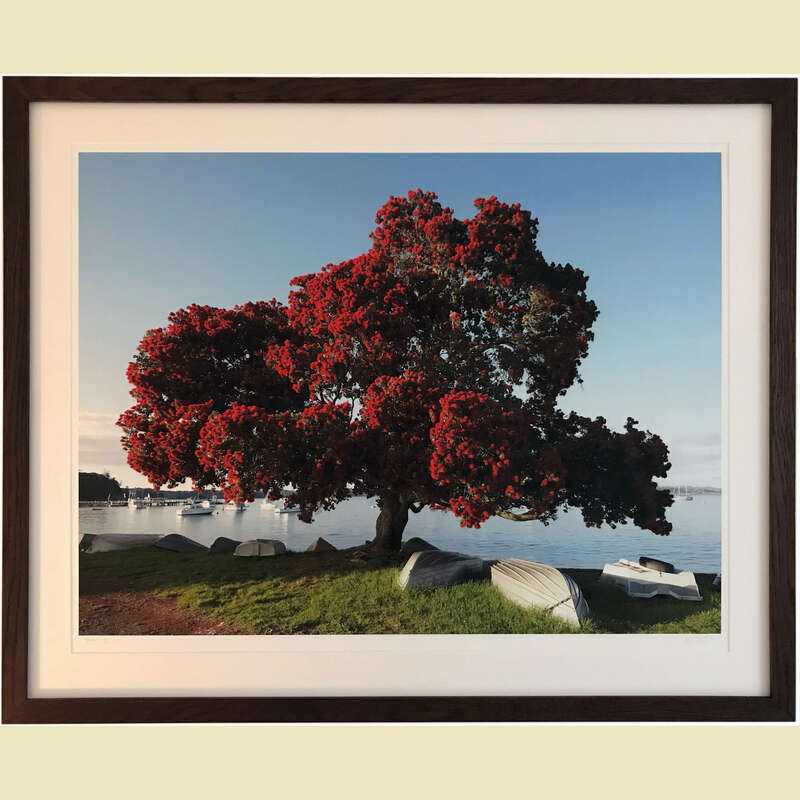 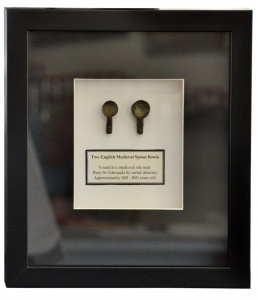 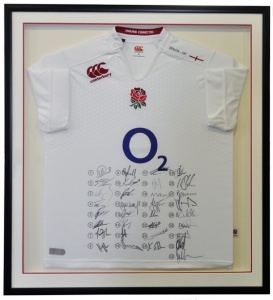 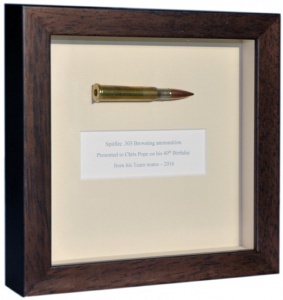 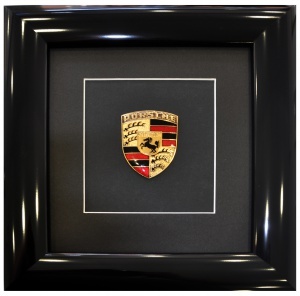 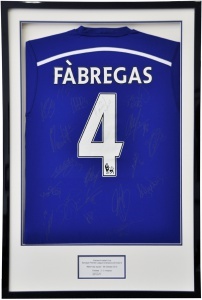 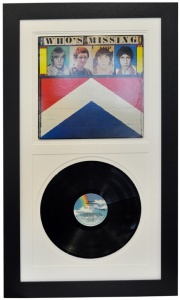 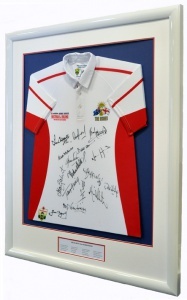 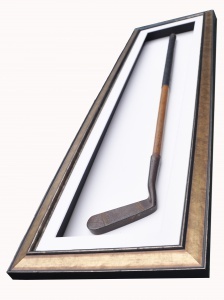 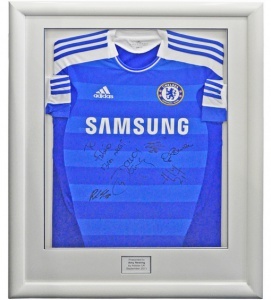 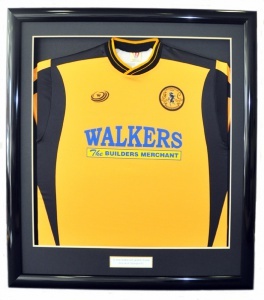 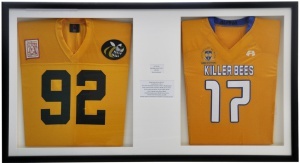 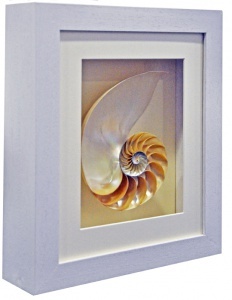 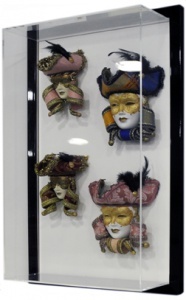 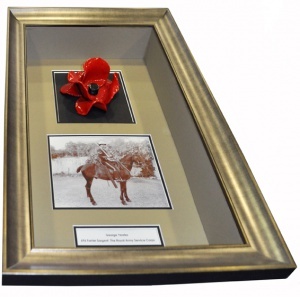 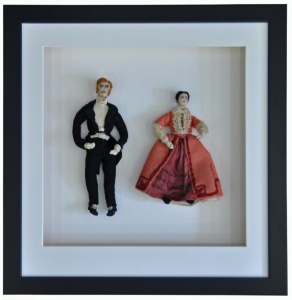 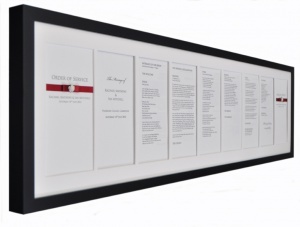 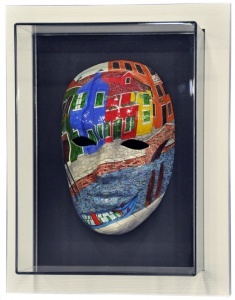 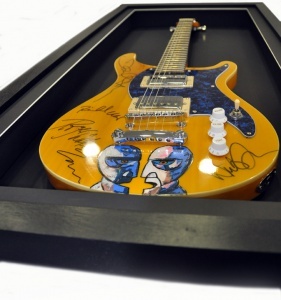 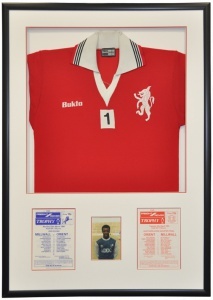 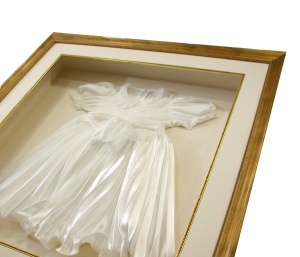 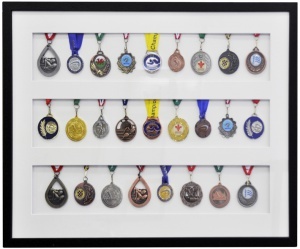 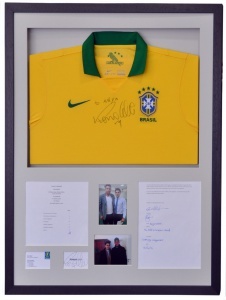 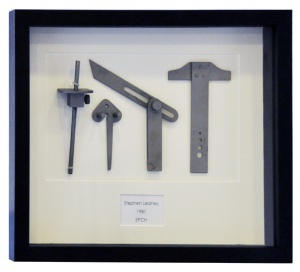 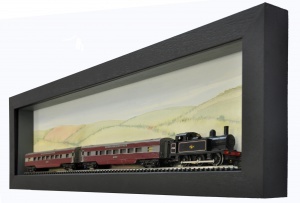 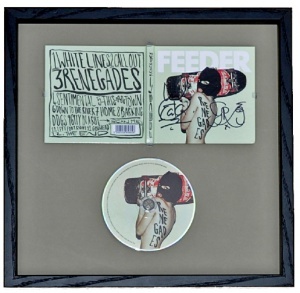 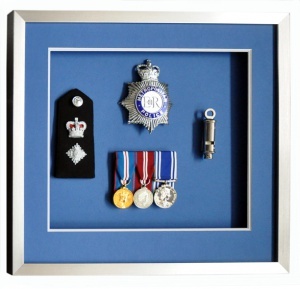 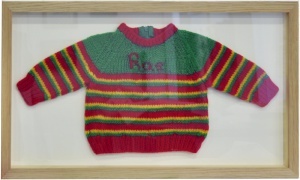 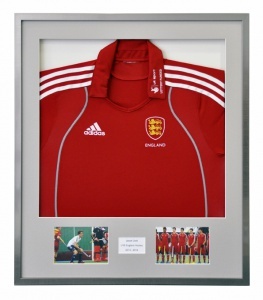 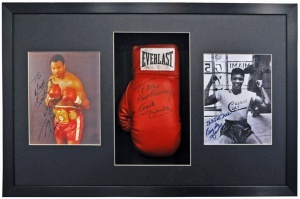 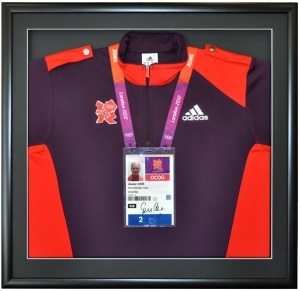 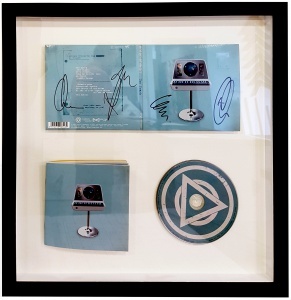 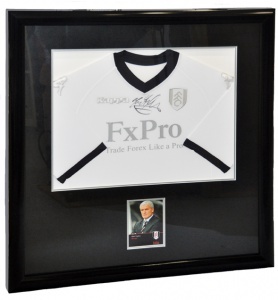 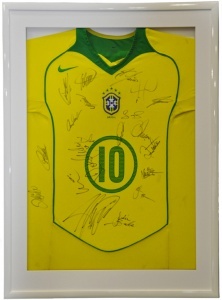 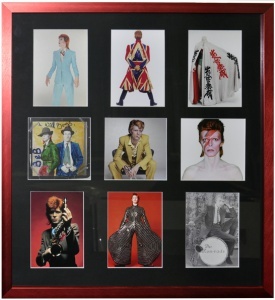 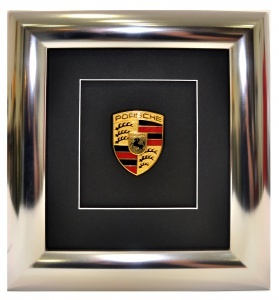 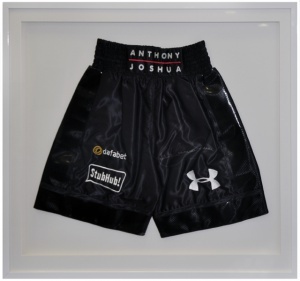 We specialise in framing objects such as sporting goods and clothing and can offer our customers a choice of options for framing objects including acrylic domed fronted frames, deep frames and display cases, all made in-house. 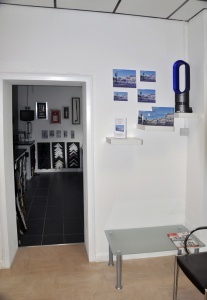 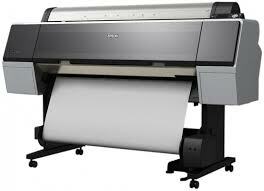 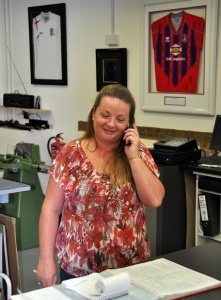 We use top of the range equipment, which is looked after and serviced regularly. 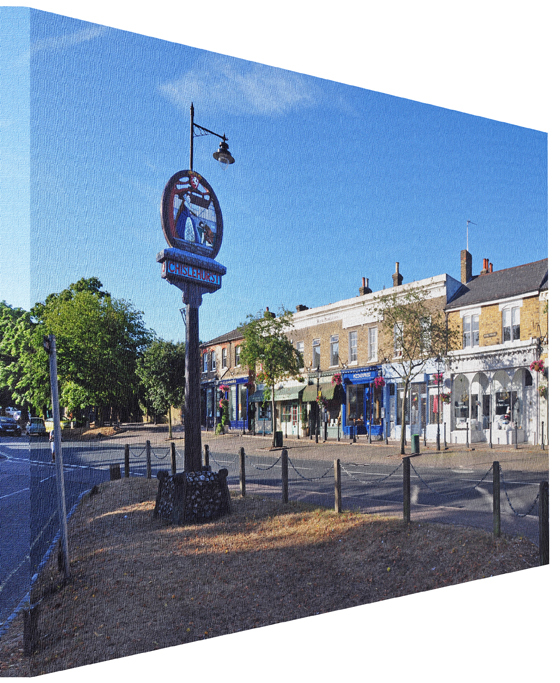 We constantly invest in updating and modernising our equipment and infrastructure to ensure the best possible finish for our customers. 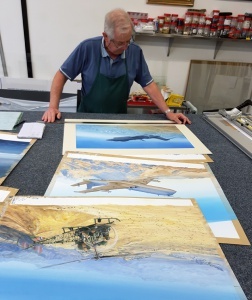 We have a large central workbench which enables us to frame very large items and allows us to work without being cramped space risking damaging customers frames when undertaking customers framing requirements.